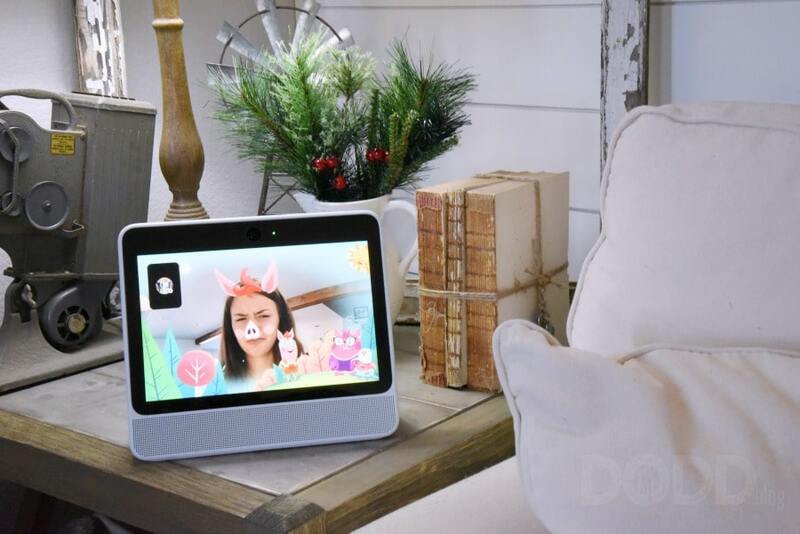 Facebook Portal is a home video communication device that enables you to easily connect with friends and family on a regular basis. You can share all of your special moments with those that you have built lasting relationships with. 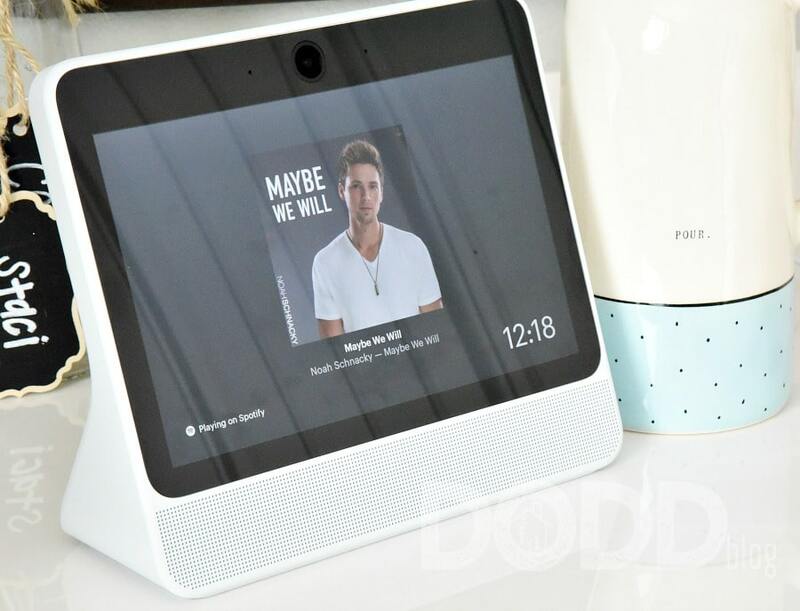 Connecting through Facebook Portal is not the same as video chatting via your Smartphone or tablet. It is more like actually being with one another, almost as though you are in the same room, even when you are many miles away from one another. 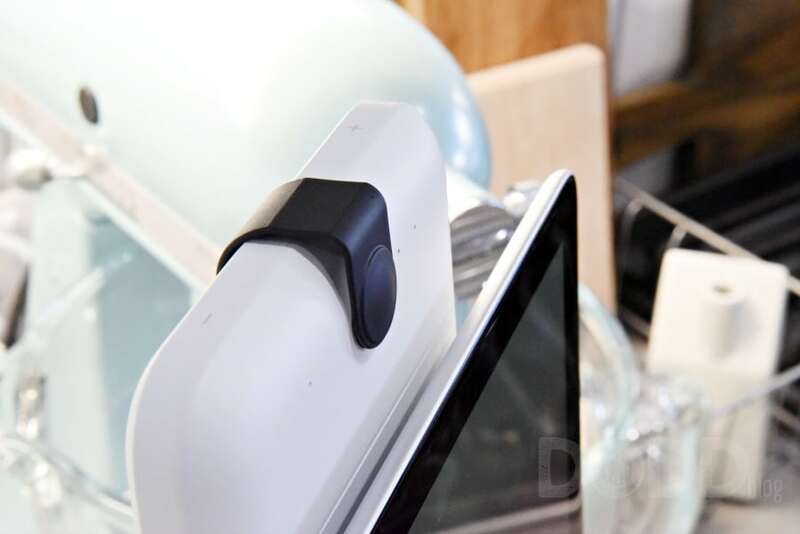 Portal has a smart camera that moves around with you. You can continue to do whatever it was when you connected with another person. The camera will follow you so that you don’t pop in and out of view. 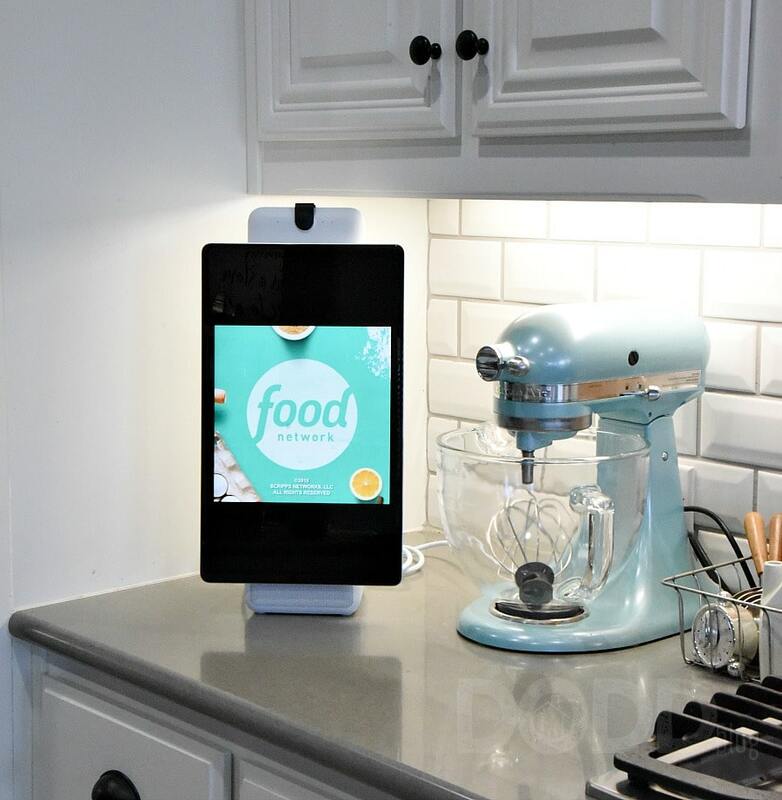 The camera will automatically widen to capture more people as they enter the room, making it easy to connect with more than just one person at a time. The sound is smart as well. Portal enhances the voice of the person who is speaking through a microphone that cancels out much of the background noise. Portal has Amazon’s Alexa built right into it. You can turn the device on and off using your voice or you can ask Portal to operate the other smart systems in your home. 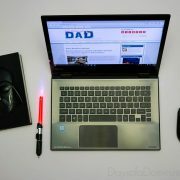 You can also make a shopping list and more just by asking Portal. When you are not making a video call Portal can display your Facebook photos and videos. 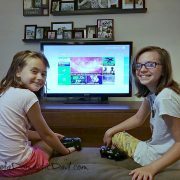 You can also ask Portal to fill the room with your favorite music through its powerful hi-fi speaker system. 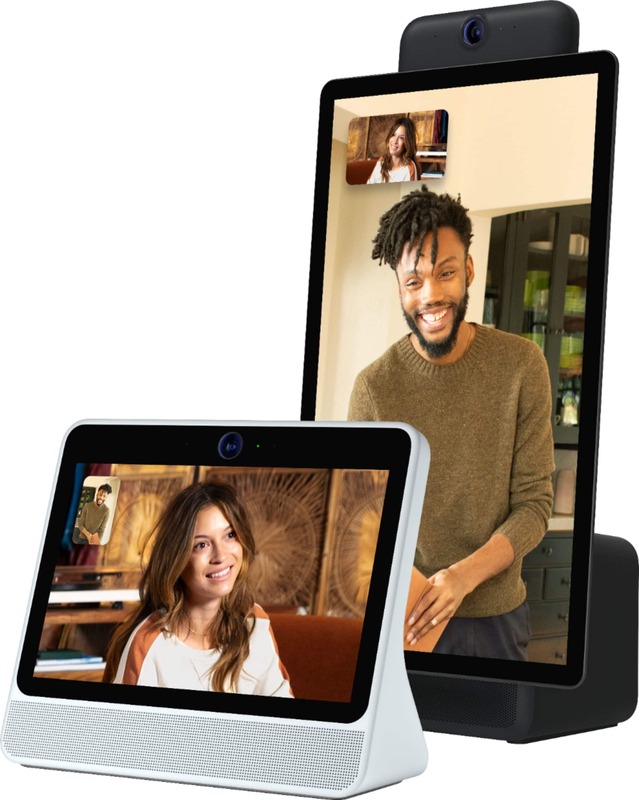 It is possible to connect via video with more frequency and in a more realistic fashion than with other common video chat technology. Right now is the perfect time to pick up a Facebook Portal and Portal + so you can experience more together with those you care about. 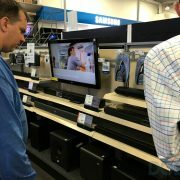 Best Buy is offering a great deal: Save $100 when you purchase 2 Portals. 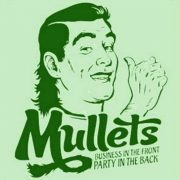 You can check the deal out on the website.